Know what you want to say but can't find the right words? I'll help you break the language barrier. When you choose one of the options below, you're getting me as your personal translator. It's like having a personal trainer except I'm doing all the heavy lifting (and no one is doing cardio). Ready to get started? I'll help you find the perfect words to tell (and sell) your story. I've worked with nonprofits, media companies, small business owners, and social entrepreneurs. But the number one thing I look for in a client is the desire to tell a better story - preferably one that helps make the world a better place. My day trippers are looking for something specific. 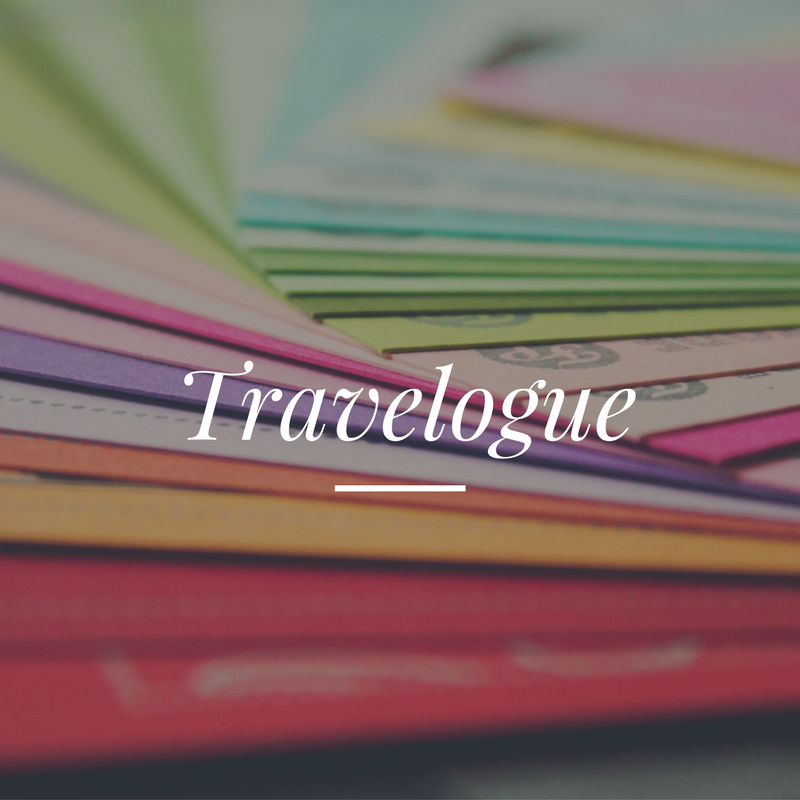 This option gets you one page of copy and a few surprise souvenirs to take with you on your future travels. Need a refresh but don't want to revamp your entire website? Sounds like you need to book an overnight. You'll get three pages of copy and my insights on how to make the most of your online presence. If you're in this for the long haul, you'll want this to grab this option. At the end of our time together, you'll have a new homepage, about page, and three additional pages of your choosing. Plus, I'll leave you with a few extras that will help you go the extra mile long after we're done working together. Learn more here. Think you've got a roadmap to success? I'll help you put together a travel guide (e-book, webinar, course, etc.) that will inspire others to follow you to the ends of the Earth. You're doing cool stuff. People should know about it. I'll help you craft a newsletter or blog post (or series of them) that will keep your adoring fans in the know when it comes to your conquests. If you want a language partner - someone to help you hone your writing skills - this is the option for you. When you book language lessons, you'll work with me on finding your voice, telling your story, and more. If you don't see what you're looking for here (and are experiencing some serious FOMO), we can work out something custom. All you have to do is fill out the form on the Get In Touch page. Need more than just copy? Check out what Jennie & Co. can do for you and your business. Don't need any of these services right now but know someone who does? You can buy miles for them to use in this gift shop.